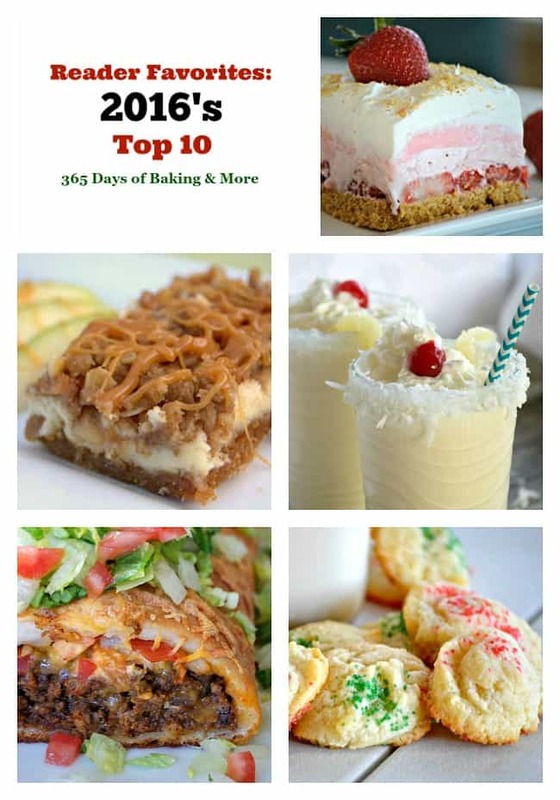 Reader Favorites: 2016’s Top 10 – I’m excited to bring you a compilation of the recipes you most enjoyed here at 365 Days of Baking and More over the past year. Thank you, friends for making 2016 such a great one!! This year has been absolutely AH-mazing and I have YOU to thank for it. 365 Days of Baking and More would definitely not be what it is today without everything you’ve done through sharing, commenting, liking, following, pinning, watching, and I could go on. You have become a second family. I spend nearly every day with you and can’t imagine you not being a part of my life. I incorporated more travel into the blog and am excited to share more with you. Hey, who knows, maybe 2017 is the year I venture overseas! I began LIVE FB videos – Mondays we make a recipe and on Tuesdays I share a tip. 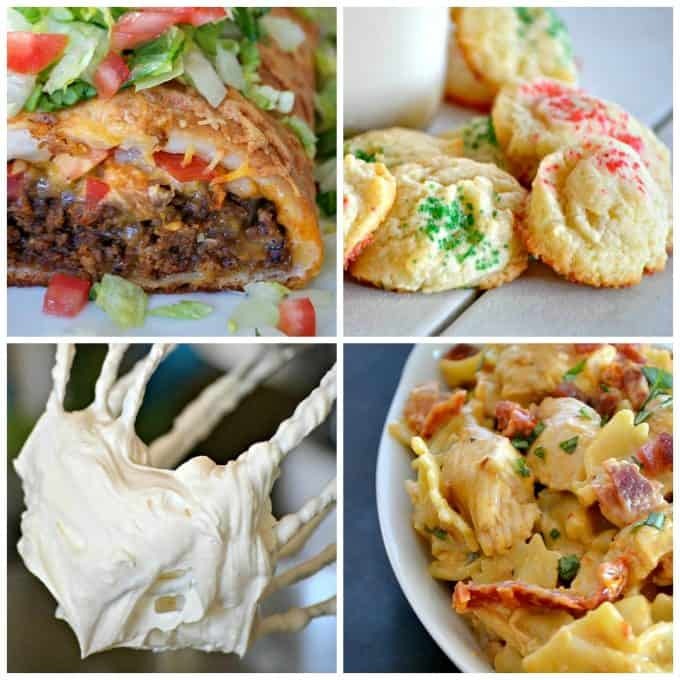 We joined with some fellow bloggers to bring you Easy Meal Plan Sunday – a weekly post with six dinners, two desserts and a breakfast that is designed to make your life easier. I find them very helpful because I can organize my grocery list for the week and post the menu on the fridge so that the whole family knows what we’ll be eating when. It sure has cut down on the, “what’s for dinner” question. And then there were recipes. LOTS and LOTS of recipes and I thank you for supporting me and the brands I have worked with this past year. I look forward to bringing you more great food, pictures and videos and travel. Not surprisingly, these babies have been the most popular recipe here at 365 for three years. It will be interesting to see if they are dethroned in 2017. The combination of chocolate and peanut butter has won many people over and they’ve been the most pinned image as well. These were a HUGE hit over the summer and they’re starting to take off again as we speak. Everyone loves the strawberry flavor! 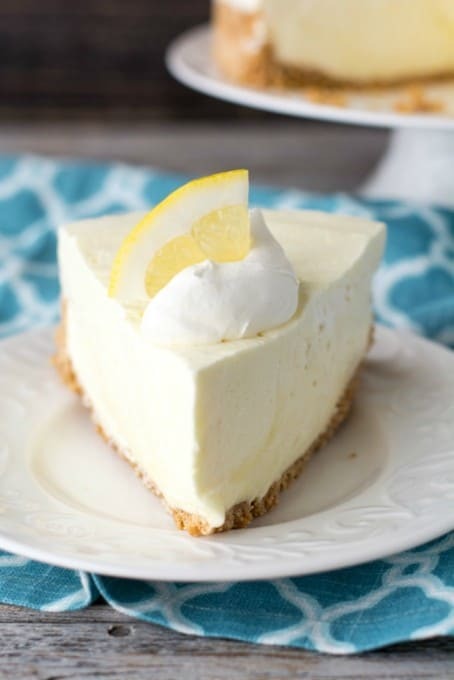 I think they’ve also been a big hit because I made sure these were a NO-Bake recipe because no one wants to turn an oven on when it’s hot outside, right? THE most popular dinner recipe here on the blog! This braid may look difficult, but with the video and step-by-step tutorial in the post it’s very easy to make. 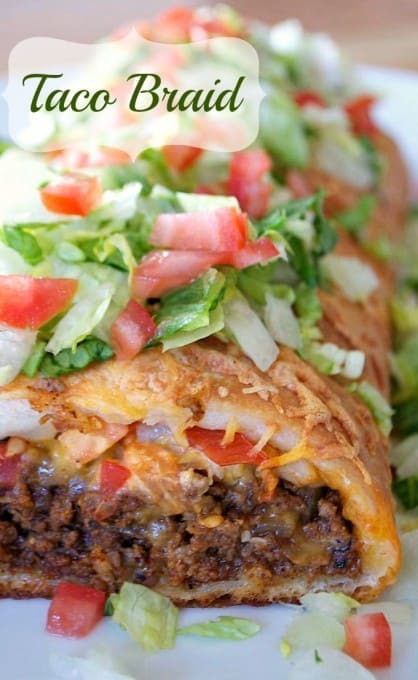 It’s been popular for Taco Tuesdays, pot luck dinners, and Game Day. 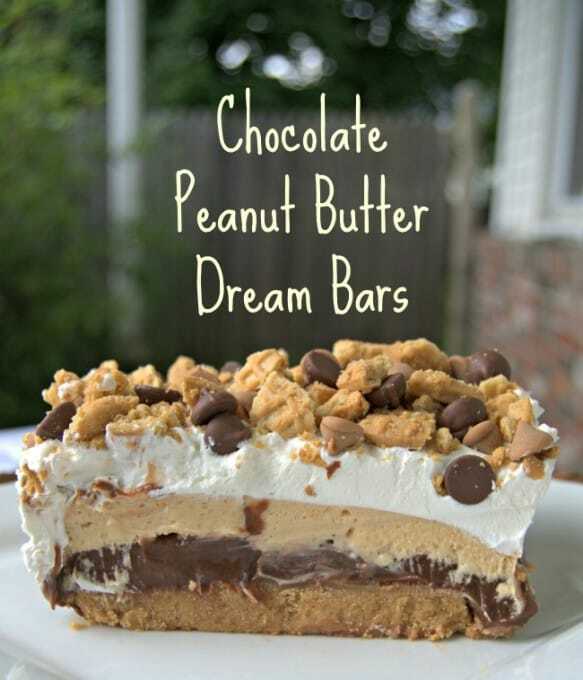 This incredibly delicious NO-BAKE recipe comes from our contributor, Leia from Eat It & Say Yum. Leia’s had a very busy year with the birth of her new baby boy, so has not been with us, buy I’m hoping she’ll be returning. 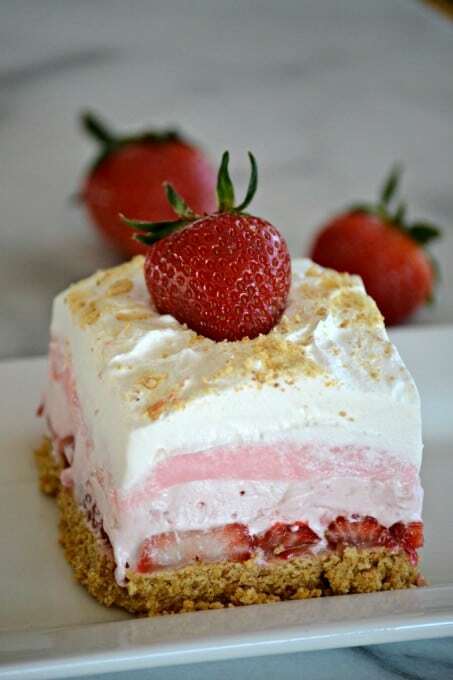 Her recipes are easy, delicious and her cakes are seriously awesome! Please take a look at her site to see all the fantastic things she’s made. 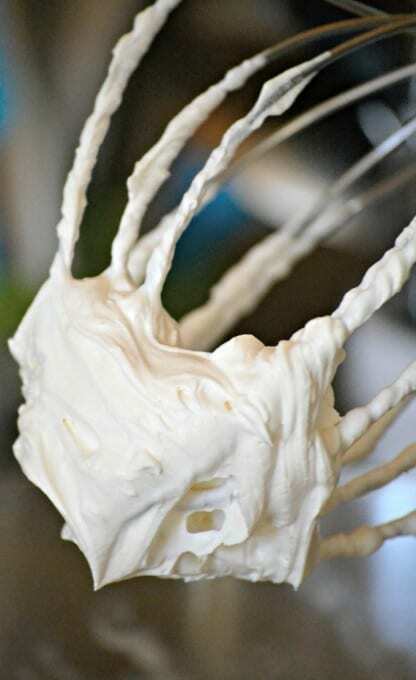 It’s not a surprise that this recipe has been a huge hit because people are always looking for a Cool Whip alternative. There are SO many recipes with that tub of dairy whipped topping out there and probably just as many haters. It’s also been well received overseas because it can easily be made at home and used in all of my dream bar recipes. I didn’t create this recipe, so I can’t take credit for it. 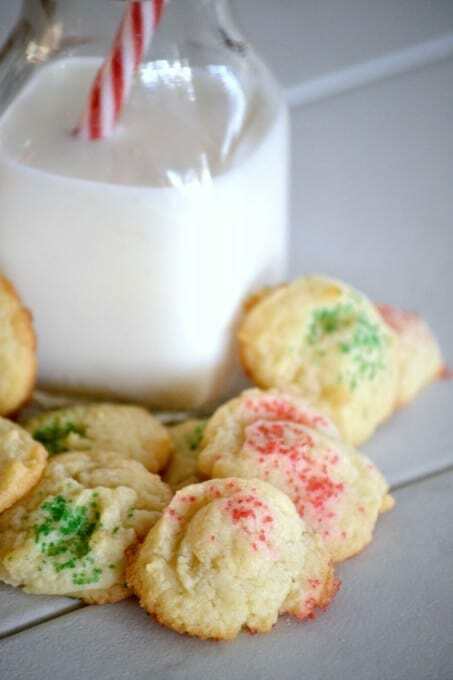 It’s from Martha Stewart, but I think it’s been so successful because that picture makes me want to reach right in and grab one of those cookies! 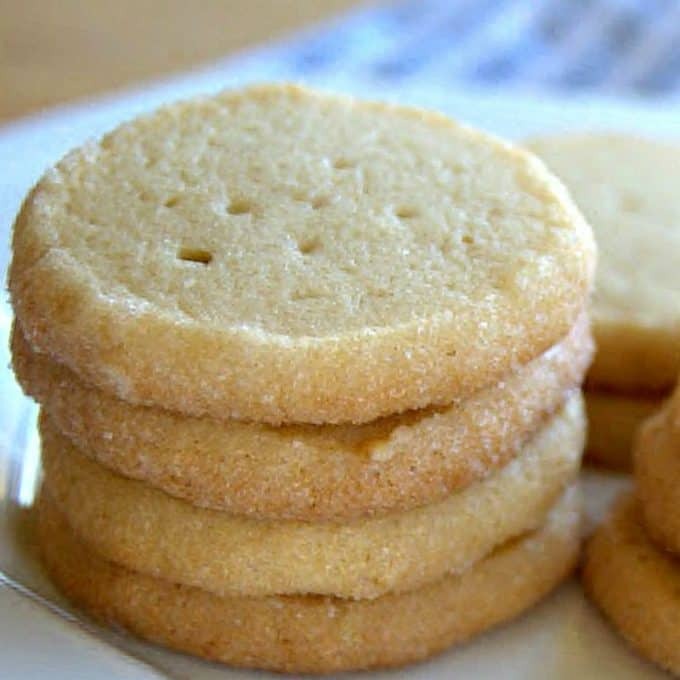 Also, it’s just a great butter cookie and the better butter you use, the better it will be. 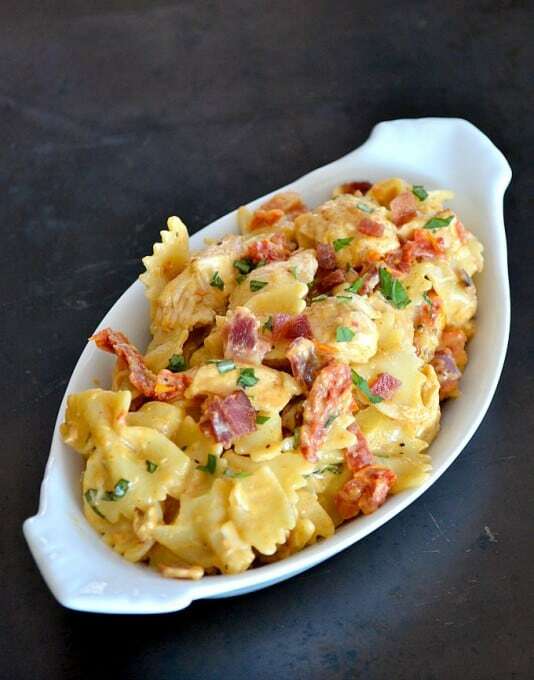 We eat a lot of pasta and chicken at our house and the family really enjoyed this recipe. Besides, isn’t everything better when it’s got bacon in it? These bars have been popular for a few years, too. 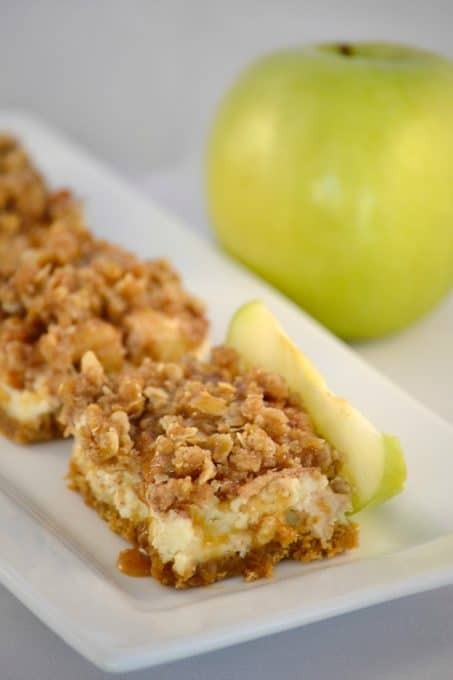 The combination of caramel, apples and cheesecake will bring a smile to anyone’s face. They’re the perfect Fall dessert when apples are in season, but we like them all year round. I grew up drinking A LOT of milkshakes, but they were mostly coffee with the added raw egg. Thanks, mom. 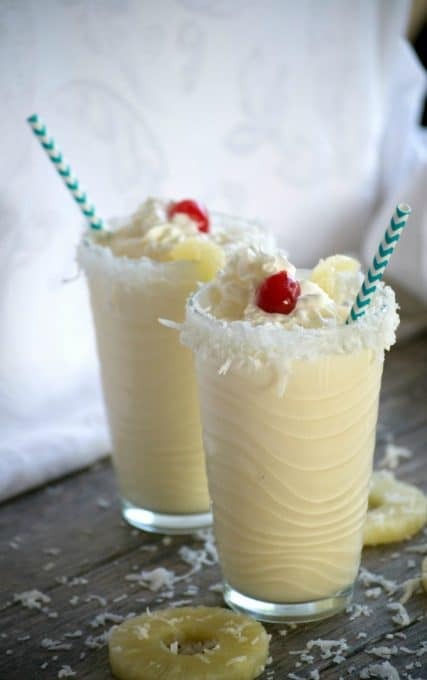 These refreshing drinks will remind you of the tropics, but are equally as good without the alcohol so the whole family can enjoy them. Take a look at these Dessert How-To videos to learn something new!